This 3-week short course is a dynamic and far-reaching course that will accelerate any budding developers’ learning. It will bring them up to speed with industry standards and showcase the range of possible careers in this growing and exciting industry sector. We will be looking at many aspects of modern web development. During the 3 sessions, we are focussing on web development to ‘deep dive’ into the sector and learn real skills which apply to positions available in companies right now. 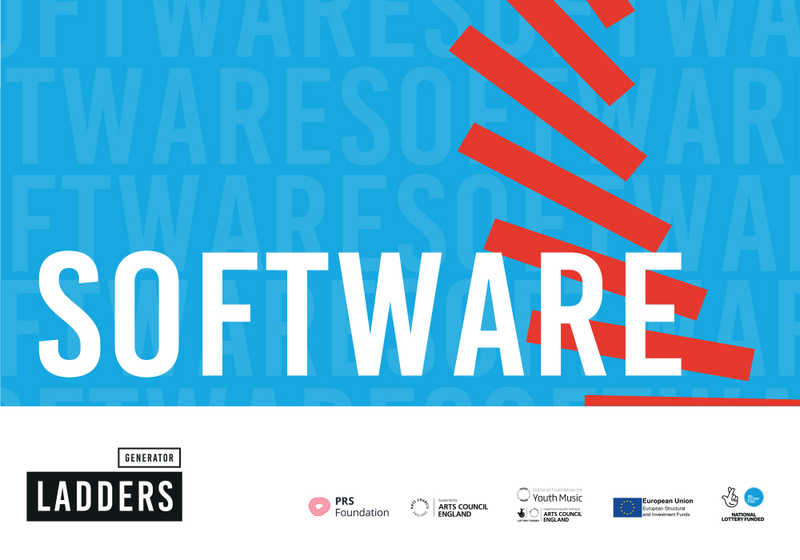 Want to develop your skills in Software Development further? Register here for Stage 1 of our Ladders Software Development Course. Apply here for a chance to develop your own Sofare Development project.